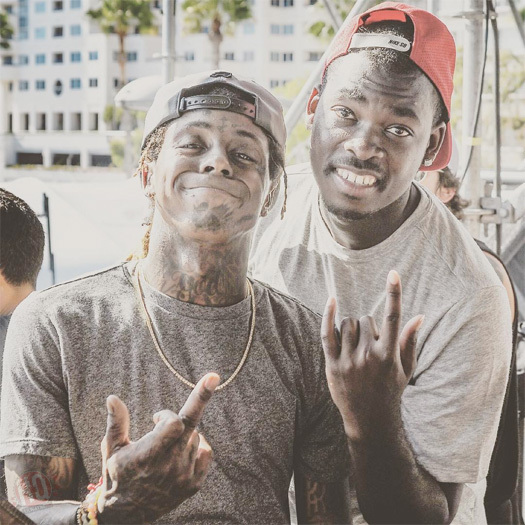 On July 24th, Lil Wayne visited the Long Beach Convention and Entertainment Center in California to check out the 2016 “Dew Tour” with Dan Abadi, Theotis Beasley, Torey Pudwill, and Tyreek Morrison. Weezy was in attendance at the event, which was powered by his former sponsor Mountain Dew, to check out the various skateboarding teams compete. You can view 2 more photos of Tunechi at this year’s “Dew Tour” after the jump below! 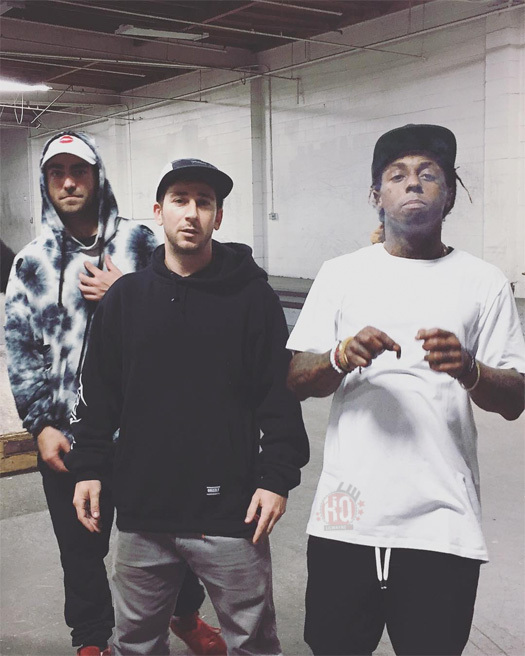 Over the weekend, Lil Wayne hit up professional skateboarder Brandon Biebel’s private indoor skatepark in California for a skateboarding session. 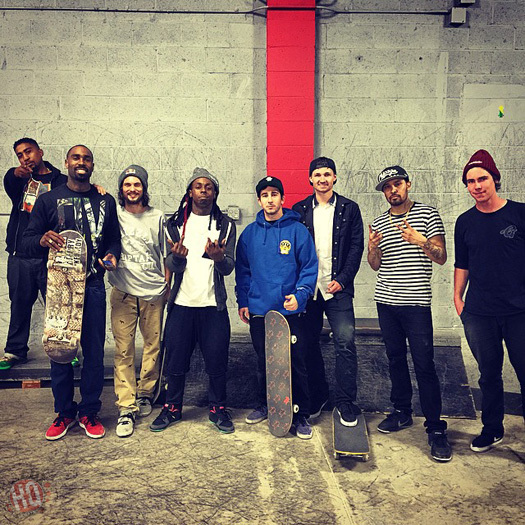 Weezy was joined at the skating session by Dan Abadi, Felipe Gustavo, Spanish Mike, Torey Pudwill, Trenton McClung, Wacson Mass, and YoYo. You can check out a couple more photos and some footage of Tunechi at the skatepark after the jump below! 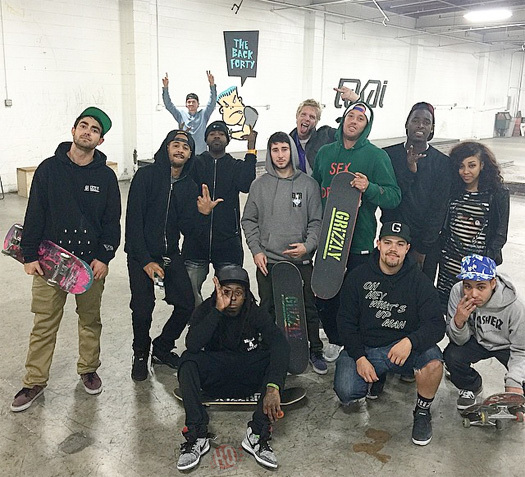 Last week, Lil Wayne went on a skating session at Paul Rodriguez’ private skate park in Los Angeles, California with Dan Abadi, Evan Hernandez, Shane O’Neill, Spanish Mike, Terry Kennedy, and Torey Pudwill. You can check out a couple of clips of Weezy skateboarding at the session, as well as another picture of him at the skate park after the jump below! 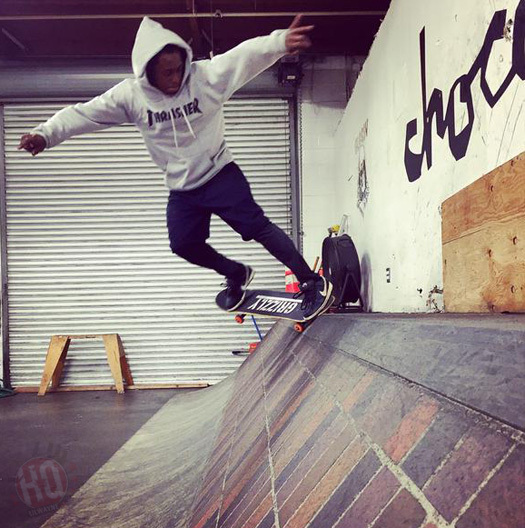 Lil Wayne Hits Up Brandon Biebel’s Private Indoor Skatepark In L.A. 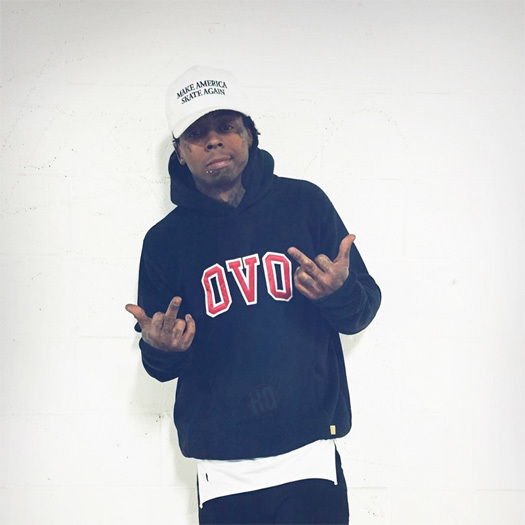 The evening after tweeting about why Tha Carter V will not be released on Tuesday and wanting to leave his record label, Lil Wayne hit up Brandon Biebel’s private skatepark in Los Angeles for a skateboarding session until early Friday morning. Joining Tunechi at the skatepark was Brandon himself, Dan Abadi, and Robert DeGruy. You can check out another photo, as well as a short clip of Weezy F Baby skating below!